Trisse Gejl's breakthrough 2006 novel The Patriarch, was nominated for several prestigious Literature Awards and for the Danish Radio and Television - Novel Award. The False Note is her eighth novel. 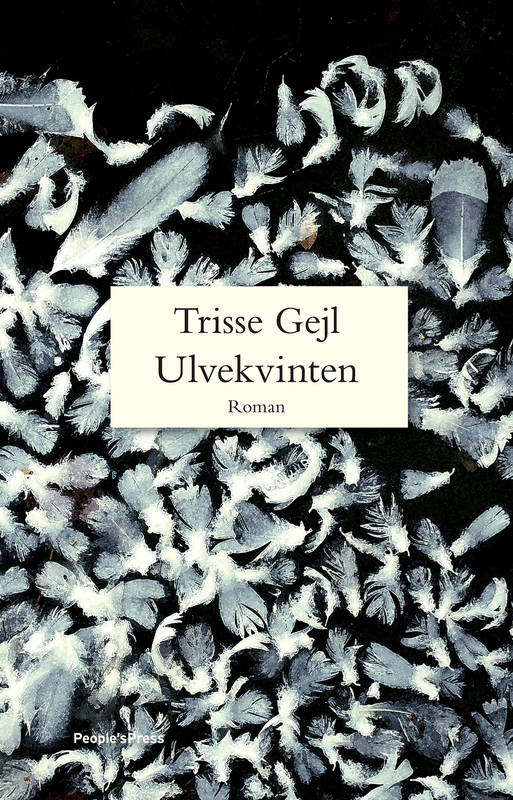 Trisse Gejl has written a novel about a woman in crisis that reaches beyond identity problems of modern life. Zoe is a pianist and teacher at the National Music Institute. She dreams of composing again. Frederik is her nine-year-old son. He is good at mathematics and computer games. Beate is a photographer and Zoe's best friend. She has just been abandoned by her husband. Zoe is the common interest of the two, but as Zoe slides into depression, all that used to be safe slowly grow into looming disasters. The False Note is a novel about what love also is. Thank you - we'll get back to you as soon as possible! PeopleGroupAgency - a part of PeopleGroup. All rights reserved.